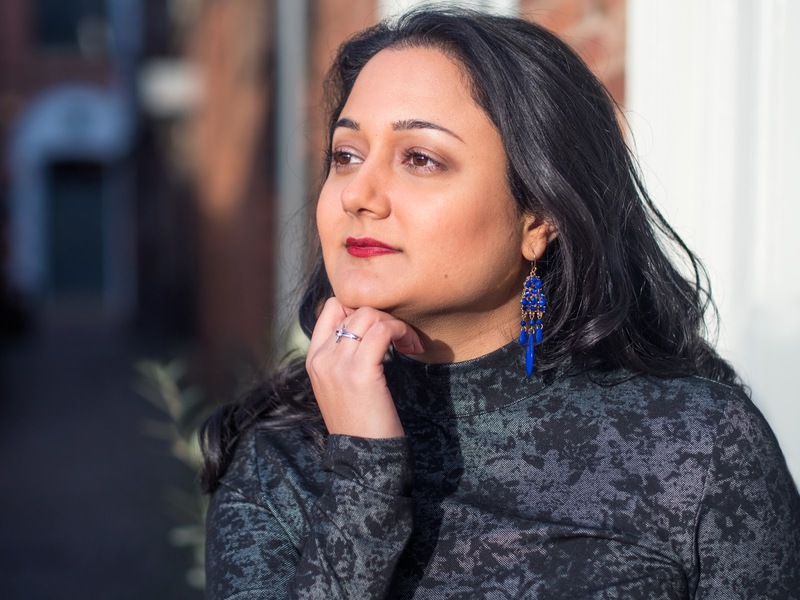 Whether it’s an outfit for a special occasion, a date night or even just a treat for yourself, shopping for luxury evening wear can be difficult, as there are so many brands to choose from and you want to be investing in the right pieces. 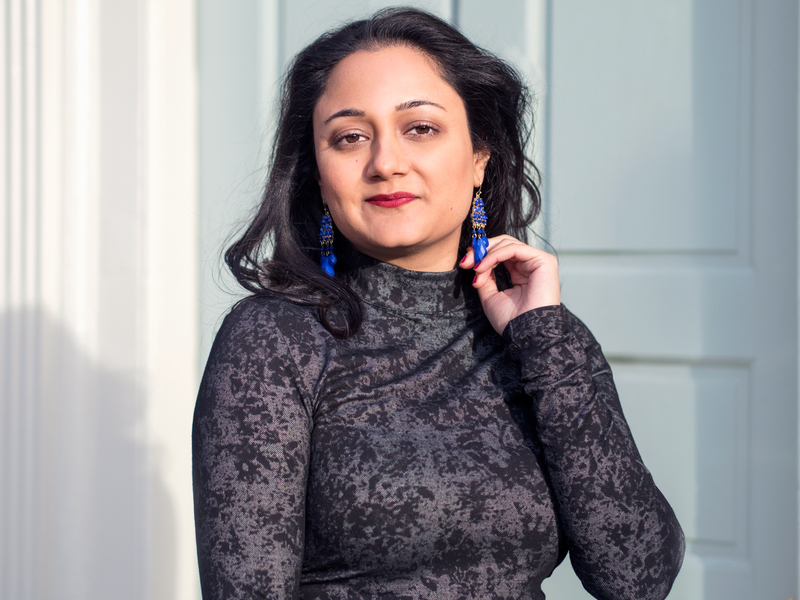 I’m definitely all about investing in timeless classics when it comes to clothing, so when purchasing a luxury item, I always ensure that I will get the most wear out of it before spending my money on it. One of my favourite luxury fashion brands is Reiss. 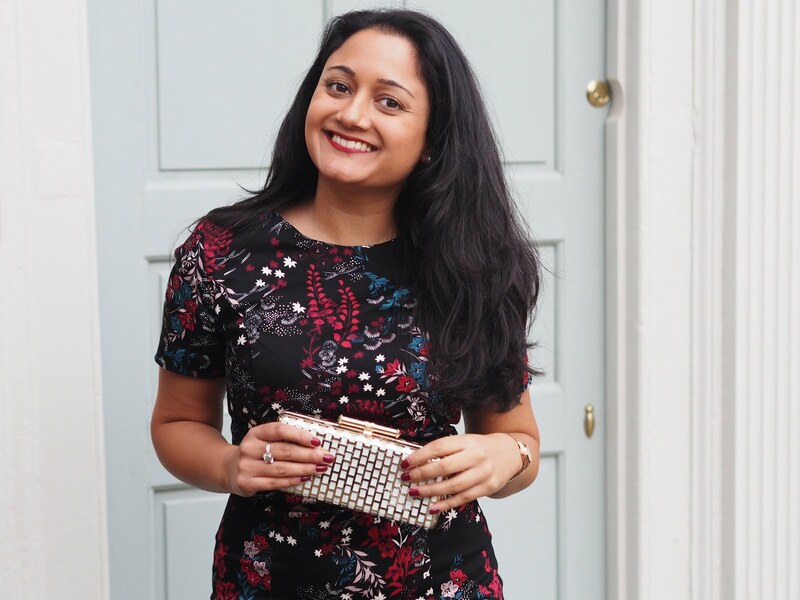 I have quite a few Reiss dresses in my wardrobe as I find them to be very good in quality, unique and timeless. When it comes to brands like Reiss, I know that I am investing in quality for sure and over the years I’ve learned how to shop well for luxury pieces. Whether that’s by looking through fashion blogs, YouTube videos or articles online, I would suggest doing your research into key luxury brands and their staple pieces. I remember I first discovered my love for Reiss when reading an article about Kate Middleton and she happened to be wearing a Reiss dress. I admire Kate Middleton’s style so much, and when I clicked onto the Reiss website, I instantly became a fan of the brand. This black dress was the very first Reiss item I bought and I still love and wear it for special occasions. Try on different pieces from your luxury brand of choice and then decide what fits you best. For me, I like dresses that are fitted and quite figure hugging. 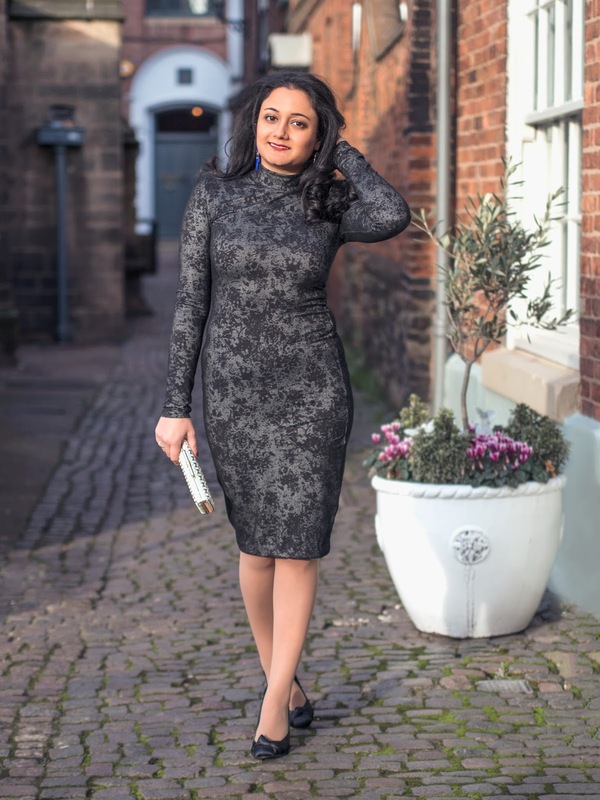 This black Reiss dress fits perfectly and the long sleeves make it great for evening wear, as it means you can go out without a jacket or coat. I’ve also never seen anyone else wearing it when I've worn it, and I always get compliments when I wear this dress, as the design and pattern is so unique. When shopping for luxury evening wear, it's important for me that the item stands out so I'm always looking for something different. Sometimes, you can get some of the best luxury items when promotions and sales are taking place. 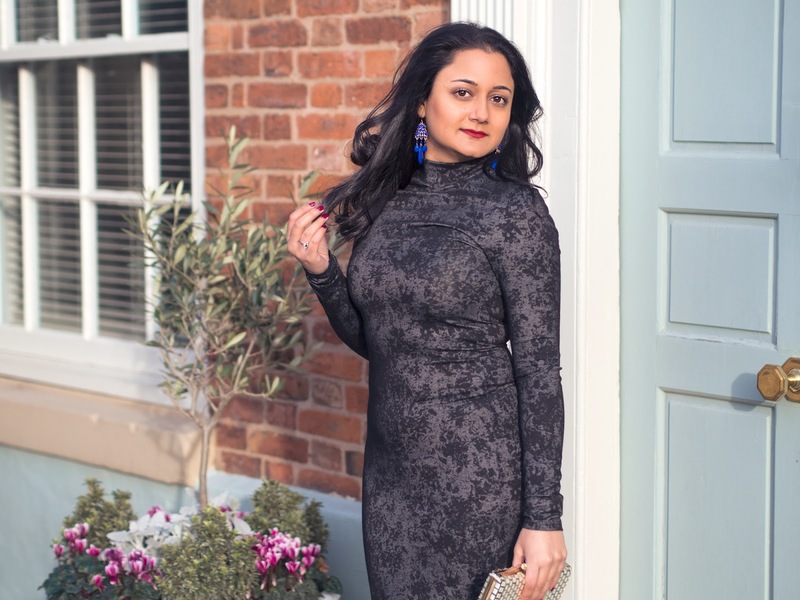 I’ve definitely picked up some great luxury outfits in the January sales, including dresses from Reiss! Various brands also have promotions throughout the year and I would recommend keeping an eye on their website or signing up to their mailing list. So if you’re looking to invest in some luxury pieces, try to find out if there are any upcoming sales or promotions, as any savings when it comes to high end or luxury fashion is definitely a bonus when shopping for evening wear like this. Do you have a favourite luxury brand? Thank you Angelina :) I love luxury bags and shoes as well! 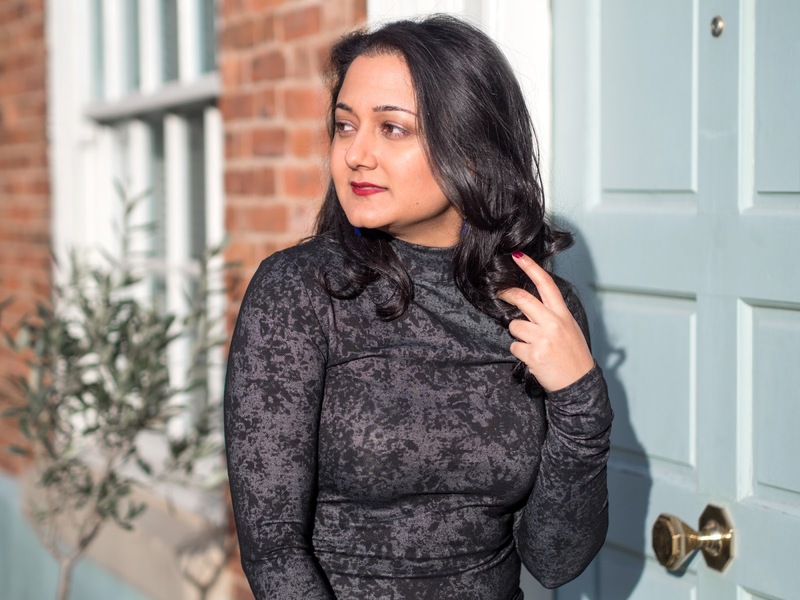 UK based fashion, travel and beauty blogger. Copyright © Radhika Recommends 2015. All rights reserved. Powered by Blogger.